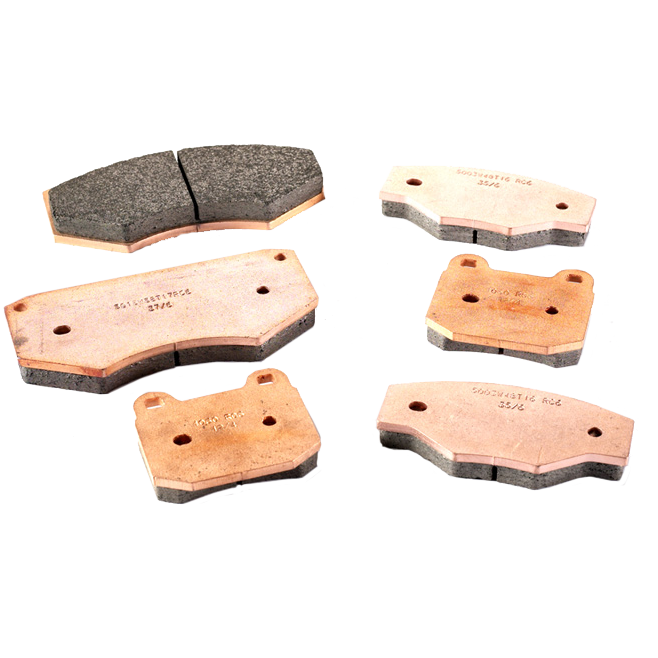 Sintered race brake pads are made from pressed and formed metallic powders. 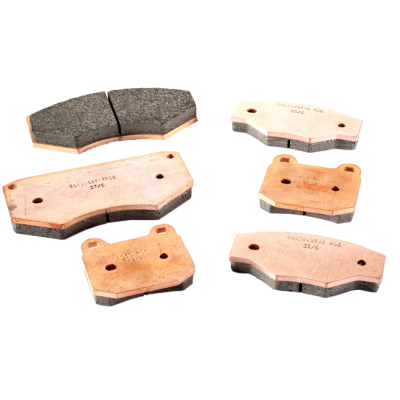 Sinter 115 compound has a very flat friction curve, maintaining its braking balance during the race and at all temperatures. 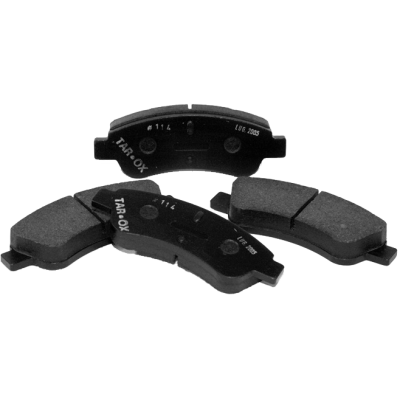 The high friction coefficient delivers a firm pedal and much better modulation compared to organic brake pad compounds . 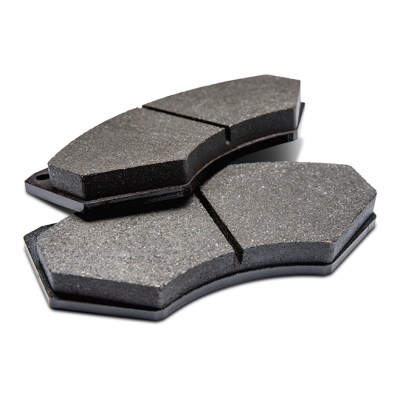 A trade off from the exceptional stability is that Sinter 115 can wear rotors quicker than other compounds. Suitable for GT racing, touring car, Formula & rally events. 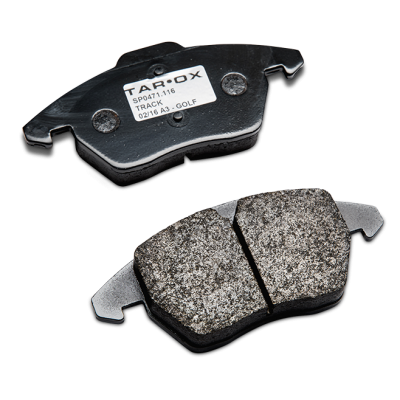 The technical objective for Enduro 118 was to provide a high friction output, to improve pad and rotor life and to offer excellent modulation throughout the braking event. 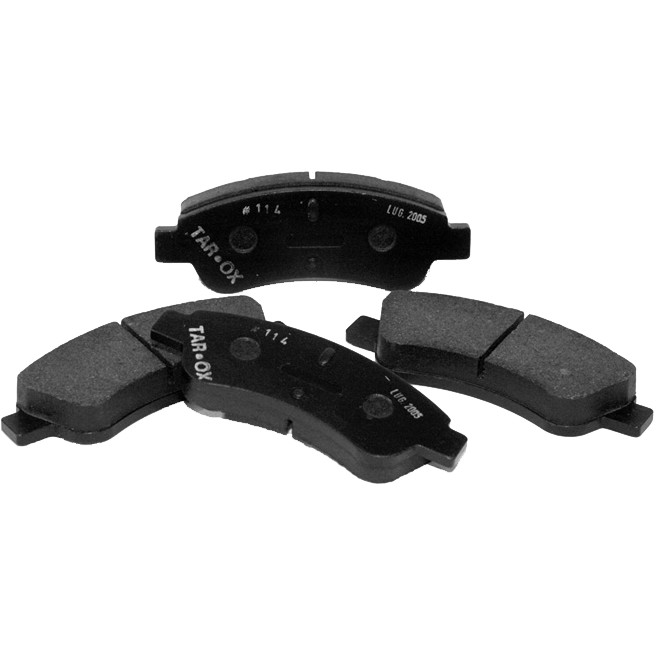 Greater modulation means that the risk of wheel lock is significantly reduced compared to other pads with the same high nominal friction coefficient. 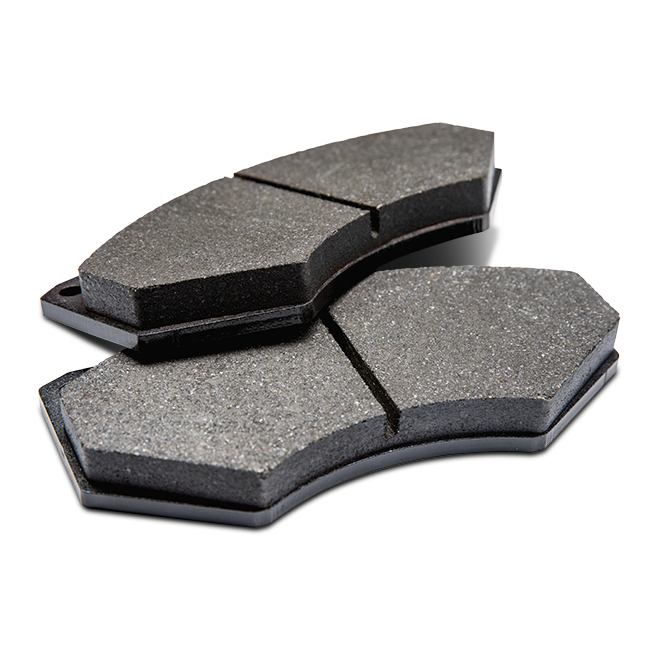 Enduro 118 achieves this without any loss of output and represents the ultimate all round pad compound. 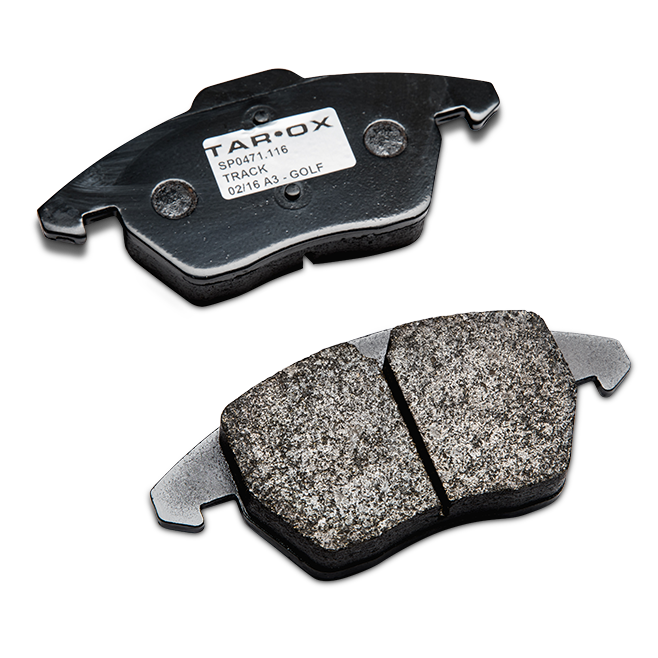 TAROX competition pads perform best when coupled with our exceptionally stable, heat treated racing rotors.